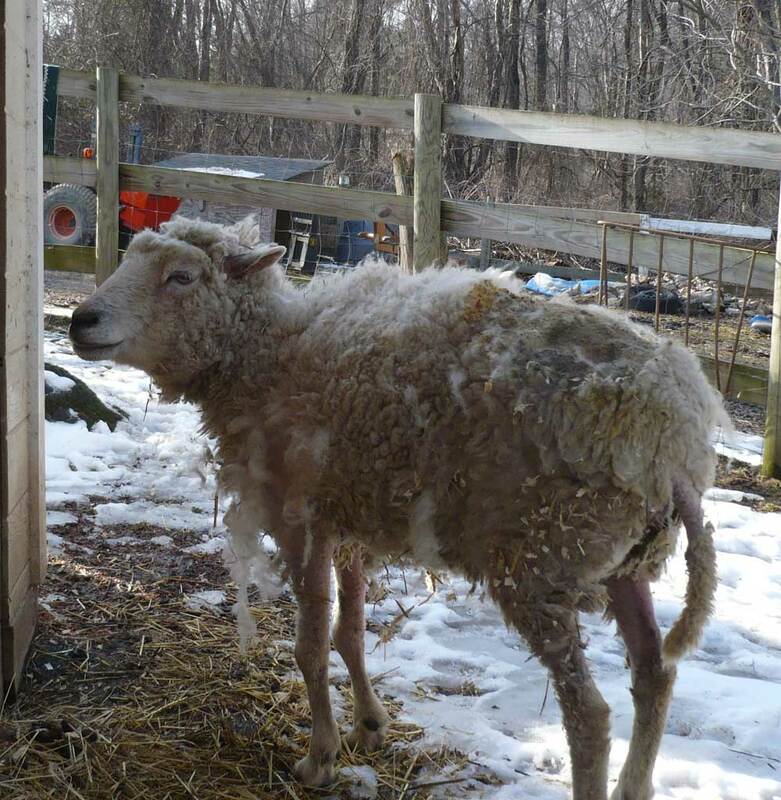 Kimiko is a young ewe who was seized by a local animal control agency after they were alerted to her repeated abuse. 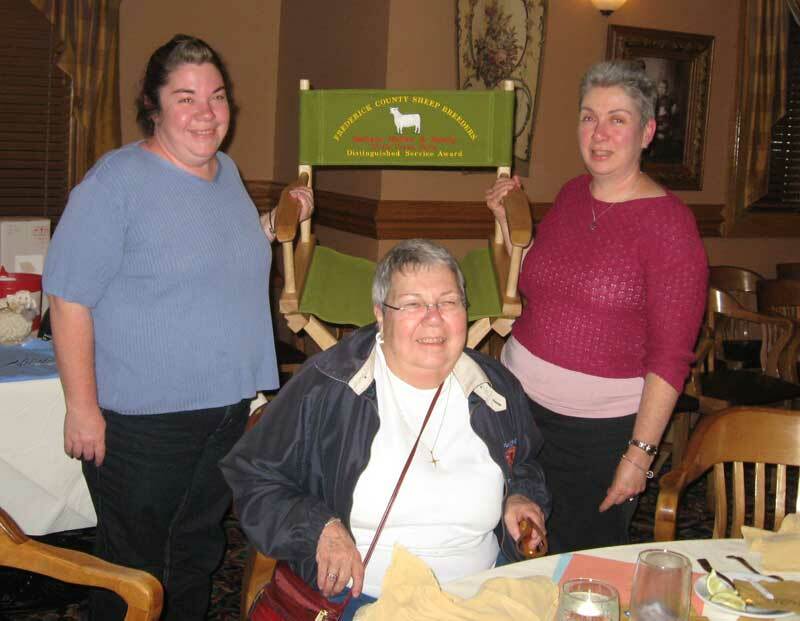 She was found in a locked winnebago, all doors and windows closed, with a kerosene heater on full blast. The officers could not even go in at first, the smell was so overwhelming. 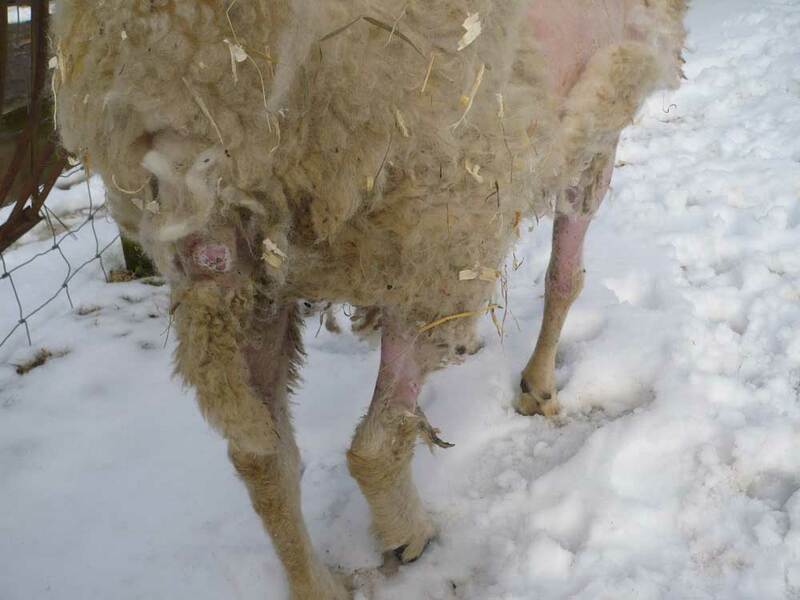 This ewe could not stand up for being so emaciated. She had burns on her back, and she was reaching around to drink her own urine, which was stained brown with feces. There was no food or water anywhere in sight. There were many counts of abuse. 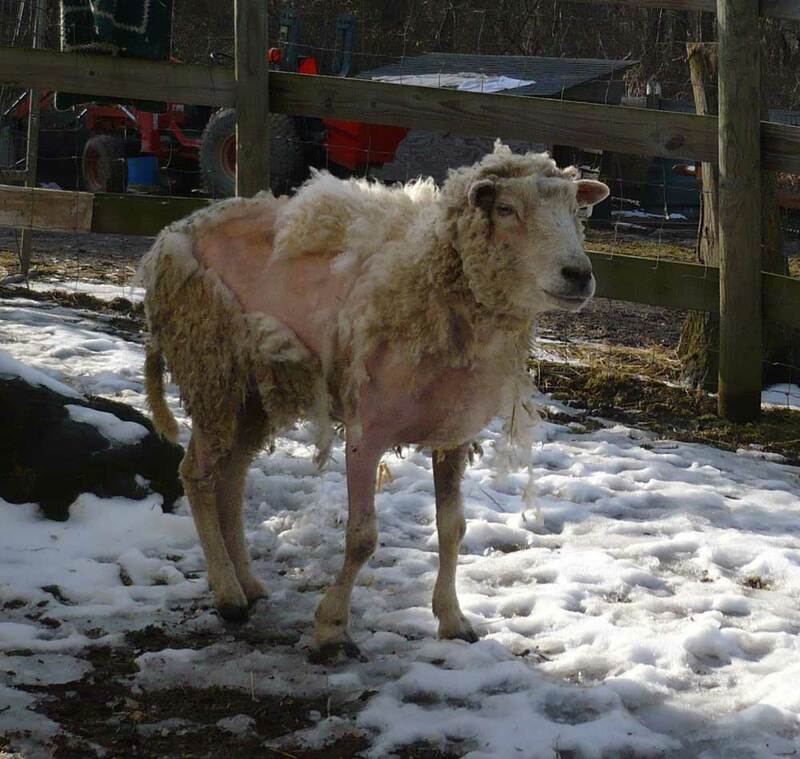 Animal control reported that one witness saw the owner tie her tight by the neck to a fence, and beat and kick her until he was so tired that he could barely drag himself back to his house. The former owner is currently in jail and awaiting trial on felony animal cruelty charges. 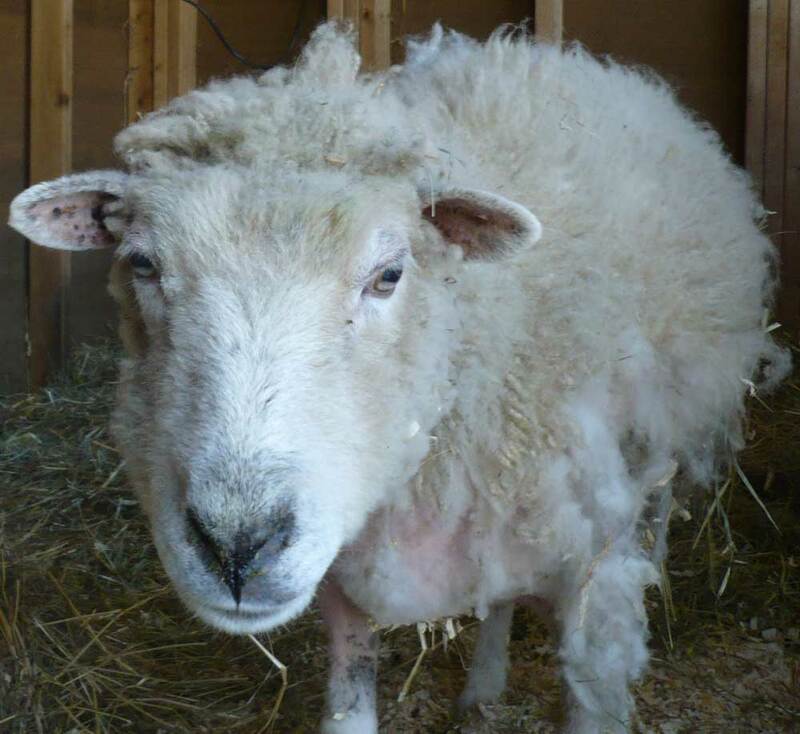 She spent a week in intensive care at Blueridge Veterinary Hospital, and is now in rehabilitation at Star Gazing Farm animal sanctuary. 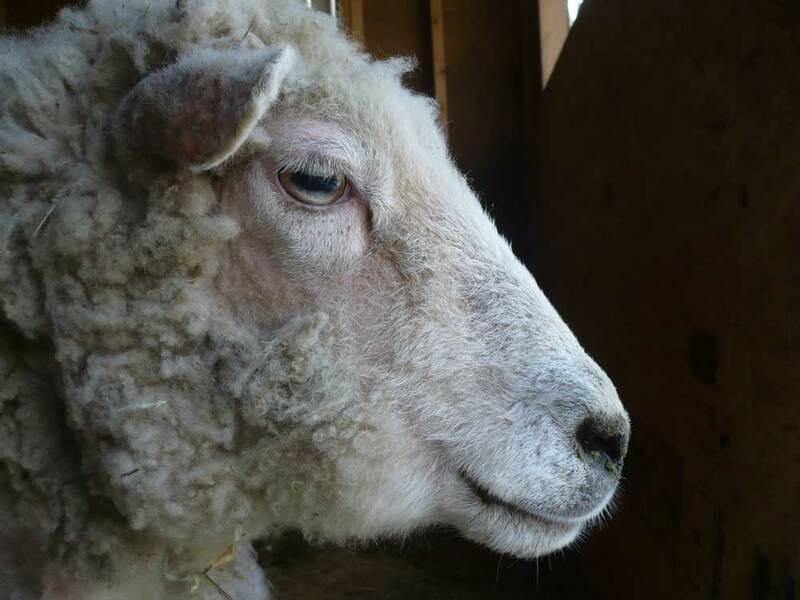 She has gained a good amount of weight, can stand and walk on her own, and is very affectionate. 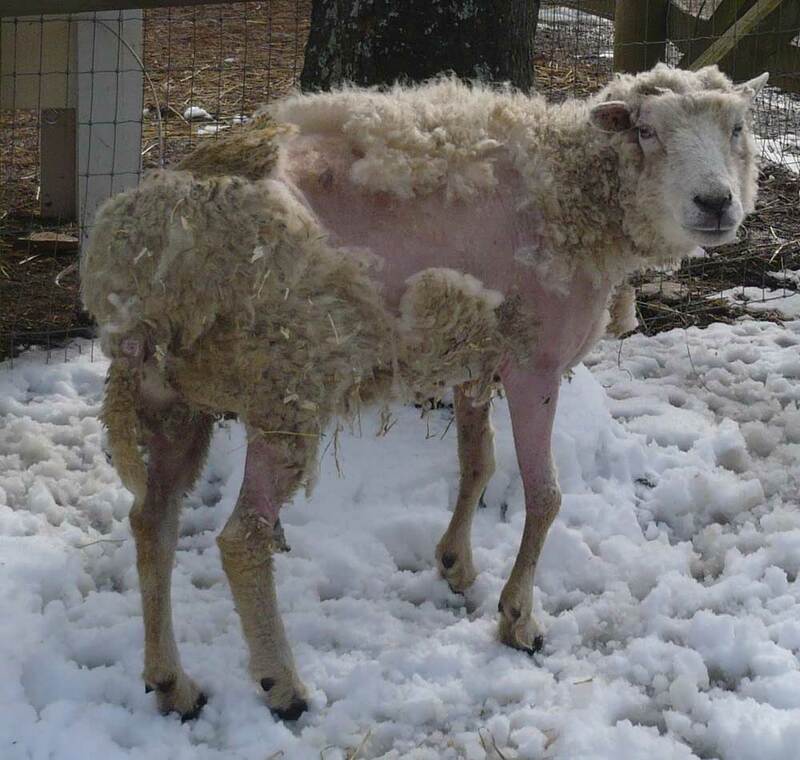 She is currently shedding out her coat due to the extreme physical stress, and she walks with a limp, but her eyes are bright, appetite good, and so there is every sign that she will recover and live a happy life.